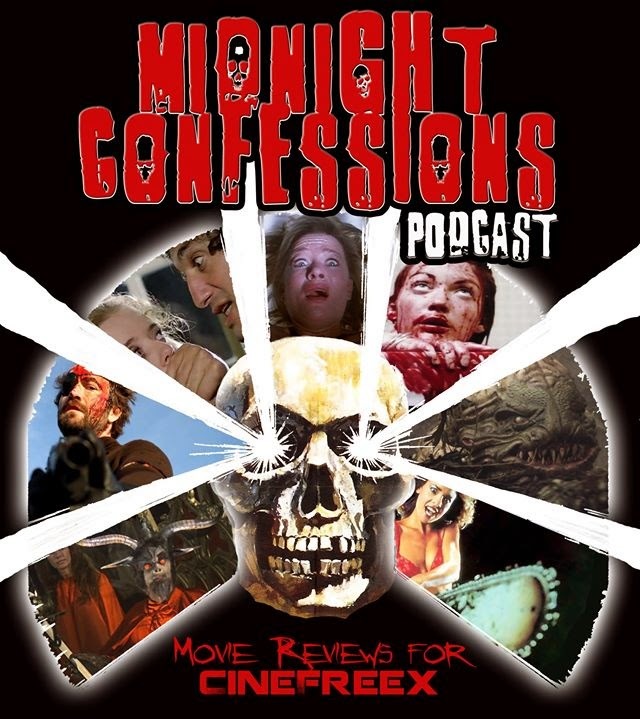 Full Moon Reviews - Horror, Sci-Fi, Action, B-Movies: Midnight Confessions Ep. 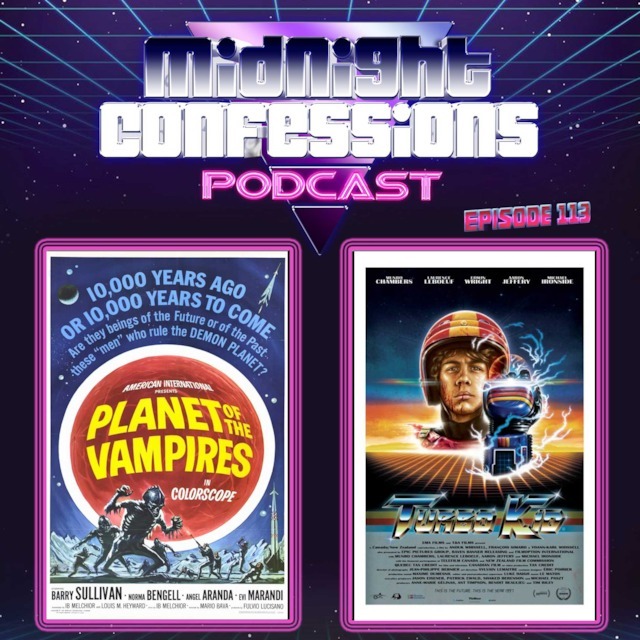 112 & 113: "It's the end of Around the World and we feel fine"
Midnight Confessions Ep. 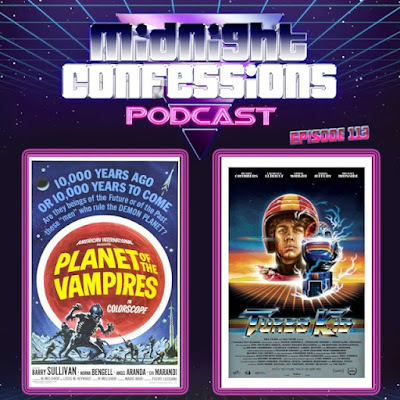 112 & 113: "It's the end of Around the World and we feel fine"
Our Around the World series comes to an end with CRUMBS (2015/Ethiopia), THE UGLY SWANS (2006/Russia), PLANET OF THE VAMPIRES (1965/Italy) and TURBO KID (2015/Canada). Plus music by R.E.M., Men Without Hats, White Zombie, Judas Priest and GWAR. 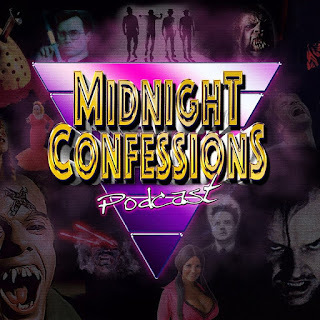 There's More To This X-Men: The Animated Series Episode Than A Meme - Revist both the days of 1990s after-school cartoons *and *inane early internet memes! This week at CBR!